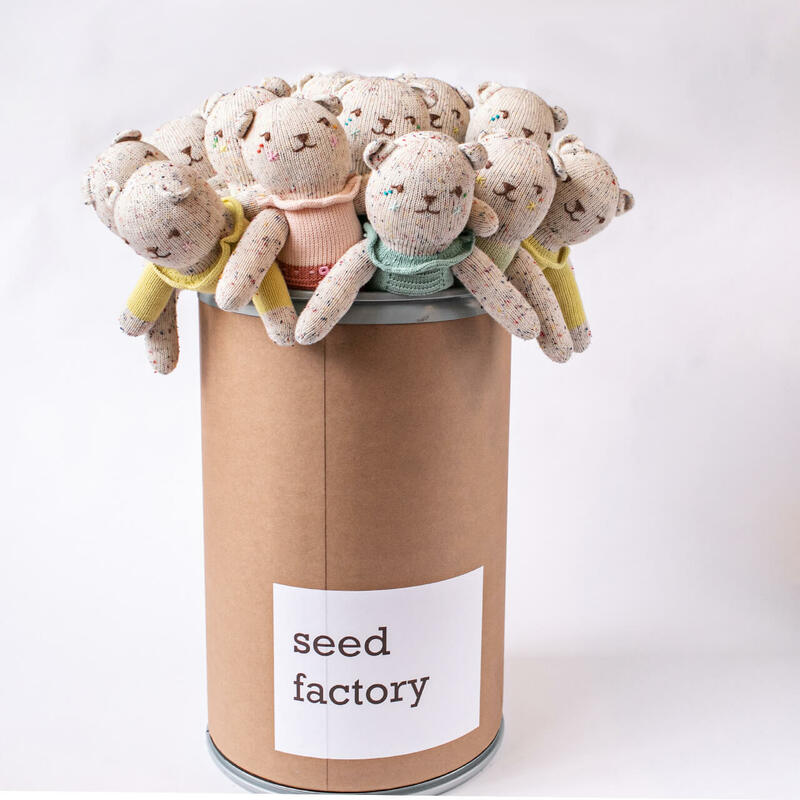 The Tweedy Bears are new to the blabla kids family. This sweet collection of bears are sprinkled with happy colors. There are four bears and all come in the regular size which is 18 in. tall.